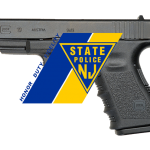 As a citizen that loves my country and my fellow Americans, I would also like to share with you some valuable changes in the transport requirements regarding your ability to carry to defend yourself while transporting firearms in NEW JERSEY. 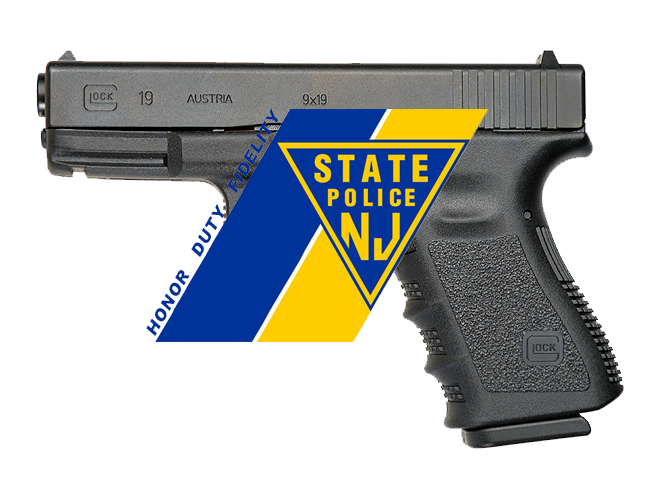 “It is illegal to carry a firearm while in New Jersey without a carry permit.” While this is true, this only pertains to a firearm attached to your body. If the firearm is transported in your vehicle, firearms transport laws are then applied. So this means I can carry a firearm in my vehicle? The firearm should not be directly accessible from the passenger compartment of the vehicle. 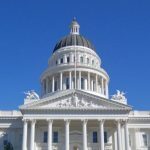 If the vehicle does not have a compartment separate from the passenger compartment, the firearm and ammunition must be in a locked container other than the vehicle’s glove compartment or console. I heard that Governor Christie recently loosened gun control restrictions? This is true although the governor only loosened restrictions on concealed carry permit approvals. 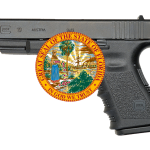 While this is a good thing the Governor did for us, please be aware that if you do not have a concealed carry permit, you still have to follow the transport requirements stated above. All the products we make were first created for personal use in order to remain tactically functional in our ever changing legal environment. Our Magnetic Locking Cases do include integrated locks for interstate travel which satisfies New Jersey State transport requirements. Additionally, our cases utilize magnets to hold your firearm in place with the magazine removed so that it’s faster to access your handgun if needed. Faster than any other product on the market. Our Magnetic Cases are faster than a traditional holster plus provide the ability to carry in all 50 States across the country without a permit satisfying “Locked or Fastened Case” requirements. In order to view this information on the New Jersey State Police’s website click HERE.